Through inquiry, investigation, communication, collaboration, and reflection. Our mission is to create a dynamic environment where we empower learning through inquiry, investigation, communication, collaboration, and reflection. 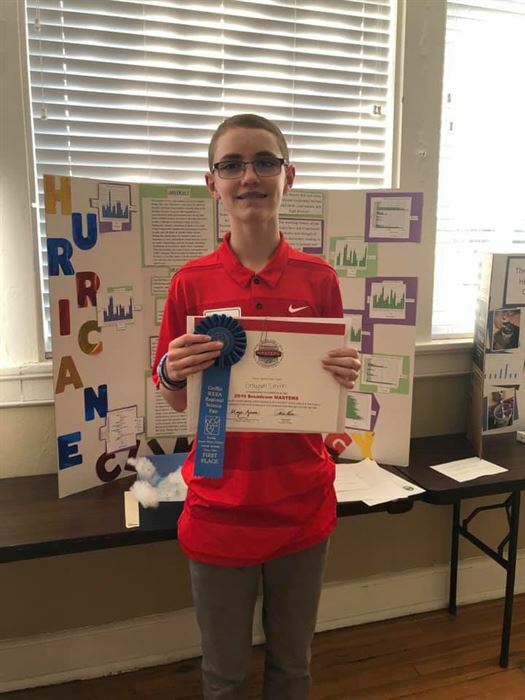 Grayson Smith won 1st Place in the Regional Science Fair.